Indulge in some of the most remarkable hotels in Estonia. In addition to rich history and heaps of legends, many hotels listed below offer original interiors, restaurants and spas as if made for Instagram. City holiday makers can sleep like merchants in medieval hotels combining ancient with the modern with amazing views of the historical city centre. While nature lovers can receive a dose of luxury in the many manor houses scattered across the countryside. 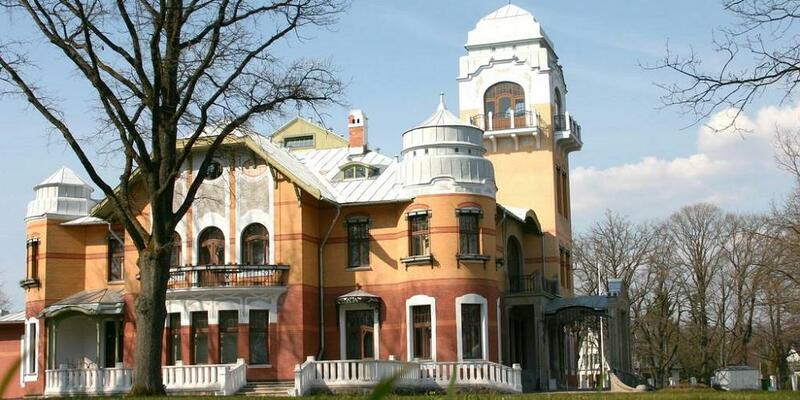 Villa Ammende that was completed in 1905 is one of the best-renovated Art Nouveau hotels in Europe. Villa Ammende offers accommodation to 35 people in 18 rooms. 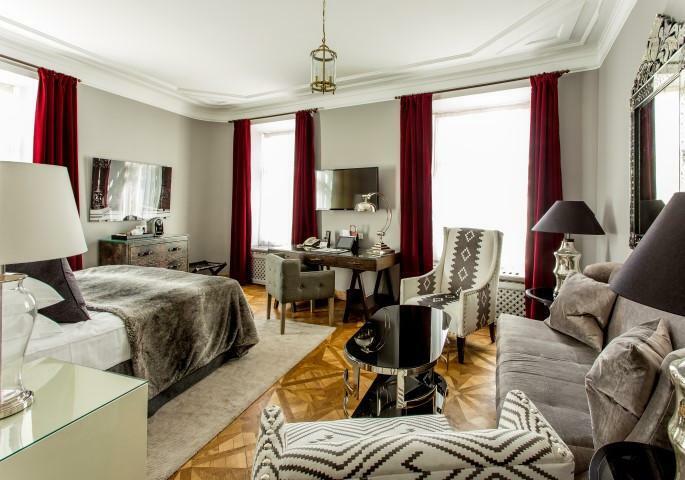 In the Main Building and the Gardener's House, you are going to find luxurious suites and delux rooms with unique interior design and original Art Nouveau furniture that offer superior comfort and decadence. The À la carte restaurant, bar and coffee rooms serve carefully selected drinks and food for your enjoyment. If you wish, we can organise various activities for groups at the hotel and elsewhere. Hospitality characteristic of Villa Ammende and the availability of a concierge service complement the impressive environment. 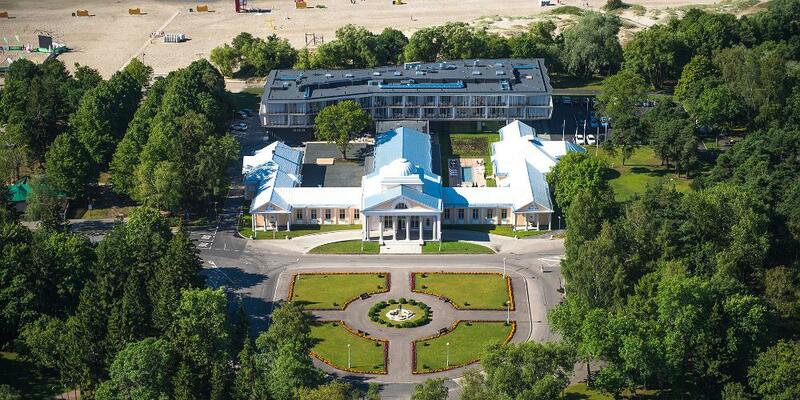 In summer 2014, the new and unique HEDON SPA & HOTEL opens in the historical mud bath building in Pärnu! Hedon Spa is located by the Pärnu beach right next to the beach promenade. The beach and lovely parks are a short walk away. In addition to 4* accommodation and relaxing spa services and a swimming area, Hedon Spa has a restaurant with a terrace that opens to the beach promenade and seminar rooms. Hedon Spa offers a relaxing atmosphere for a holiday and moments for yourself! 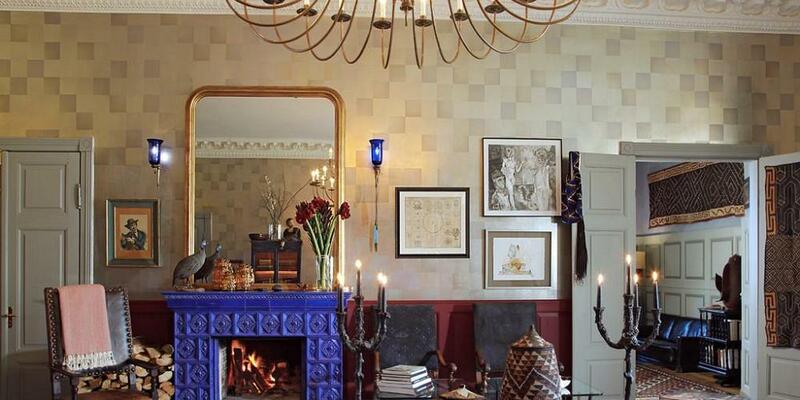 St. Petersbourg is a tiny boutique hotel in Tallinn. The 5* hotel invites you to wander around in the Old Town and to admire the dignified historical grace of the building! 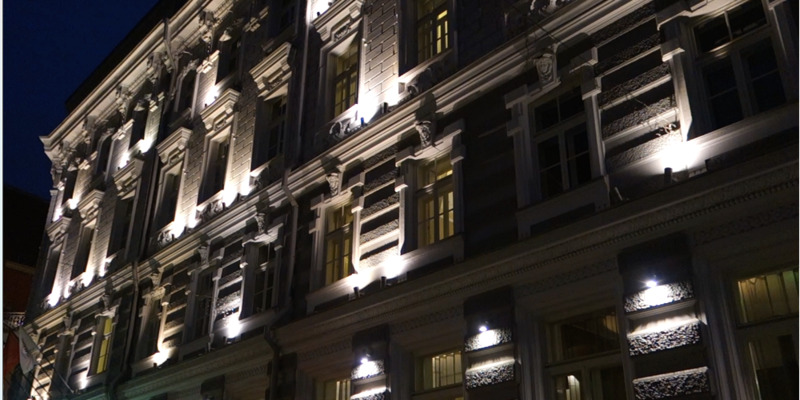 The luxurious hotel is located at the heart of Tallinn – in Rataskaevu Street in the Old Town. The building has been constructed in the characteristic style of Russian merchants, combining luxury with elegance and marvellous Russian cuisine! The St. Petersbourg Hotel is the oldest operating hotel in Tallinn, as well as Estonia. The hotel staff is friendly and helpful, aiming to make your stay at the hotel as comfortable as possible! Small and private 44-room five-star hotel in the Old Town of Tallinn has a perfect location for business travellers, as well as holiday-makers. Contemporary business quarter and an exciting cultural centre are only a few minute's walk from the hotel. The hotel was nominated the best Estonian boutique hotel in 2013 and 2014 by the World Travel Awards. KAU Manor, which was originally constructed as long ago as 1241, was taken over by new owners in 2006. Renovation work was inspired by the colourful history of the manor, and the imagination employed makes it stand out from other manors in Estonia. Just half an hour's drive from Tallinn, the manor is the perfect place to escape the hustle and bustle of the city. The manor today is home to a 19-room boutique hotel, the awarded Kaheksa Jalga restaurant , a wine cellar, cigar room, library, private sauna and indoor pool. Its ballroom and other smaller salons make ideal venues for special events. A wide range of public events are also held here. The 23-room five star hotel invites you to explore the romantic Old Town and admire the dignified historical charm of the building! 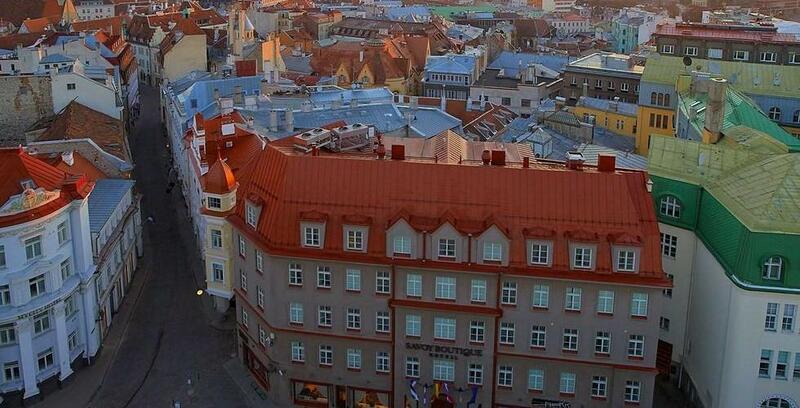 The luxurious hotel is located at the very heart of Tallinn – Pühavaimu street in the Old Town. During the renovations, the historical architectural design of the hotel was kept intact, turning it into a unique accommodation establishment that offers timeless grandeur and all modern conveniences. PS! Due to renovations, the hotel is closed until spring 2016. Built in 1878, the modern Telegraaf hotel was once an exchange station for the Estonian Telegraph company. Today, the hotel serves as a popular five-star hotel in Tallinn Old Town, yet visitors can still enjoy the ambience which has surrounded the building for well over a century. The Three Sisters Hotel is the only hotel in the Baltic states which is a member of a prestigious Design Hotels group. 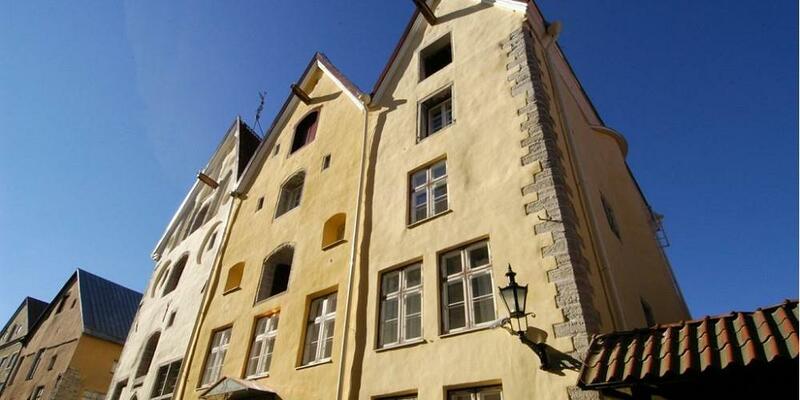 Three spectacular merchants houses built in 1362 were renovated and joint to a hotel Kolm Õde (Three sisters) in 2003. Modern interior offers up-to-date comfort with a retrospect to medieval history. 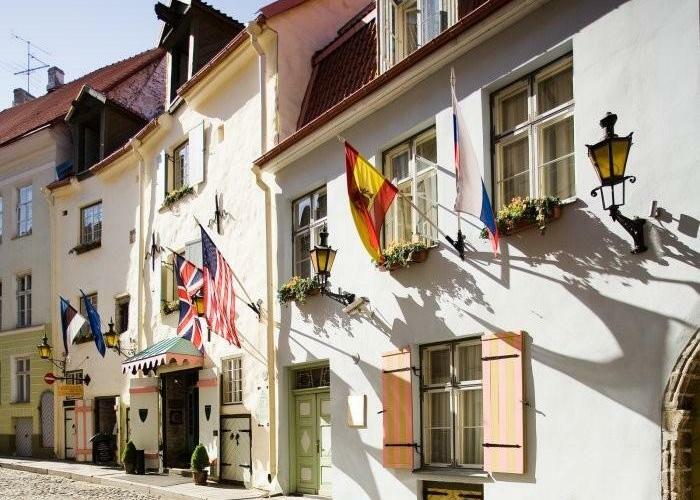 Situated inside the 16th century town walls in the UNESCO World Heritage listed Tallinn Old Town, the hotel Kolm Õde offers you a chance to gaze old Hansa city’s wall cracks but still with style, comfort and luxury. 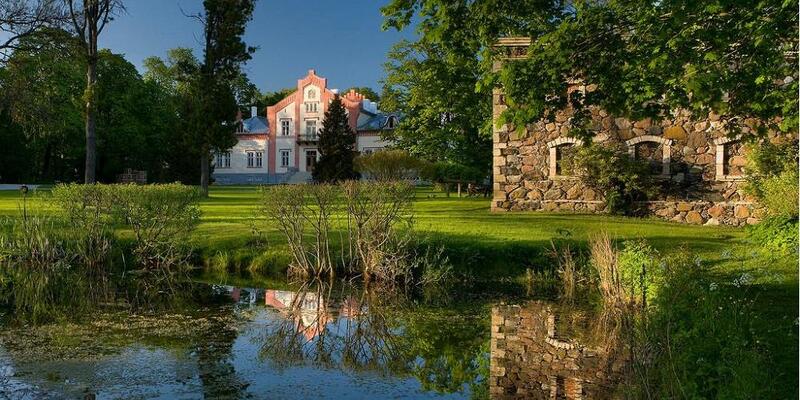 The centuries-old Pädaste Manor on the island of Muhu is the only five-star hotel outside Tallinn in Estonia. The fully renovated manor complex has been turned into a luxury hotel and a spa complex. Pädaste offers 24 differently decorated rooms for its guests: starting with cosy rooms in the coach house (Tõllakuur) and ending with stately rooms in the manor house. 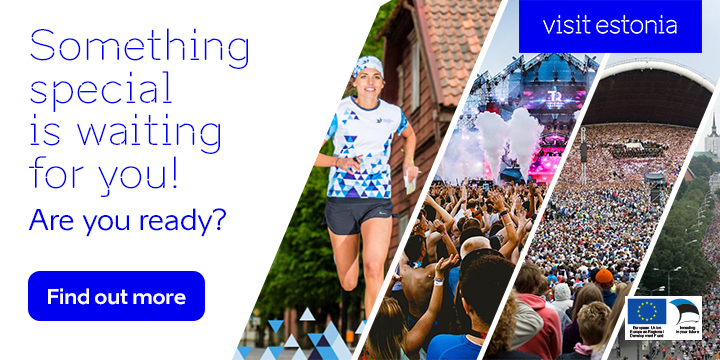 Although doing nothing in Pädaste is an agreeable and long-awaited leisure to many, there are choices for those interested in some activity. On your request, we’ll organise a cycling trip along the coast, a boat trip in the sunset or a picnic on the Island of Love (Armastuse saar).